Coors Is Releasing A Gluten-Free Beer. Yum. 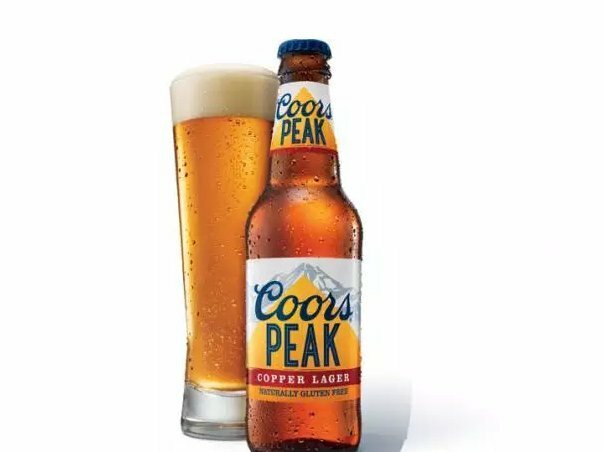 The brand is releasing a gluten-free beer called Coors Peak Copper Lager, according to AdAge. MillerCoors told AdAge that the beer will use brown rice, malted brown rice, and protein found in peas instead of barley.